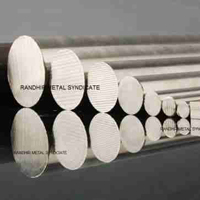 Randhir Metal and Alloys Pvt Ltd is an ISO 9001: 2008 certified Manufacturer, Supplier and Exporter of Metal Fasteners, Metal Pipe Fittings, Steel Flanges, Metal Pipes and Tubes, Stainless Steel Bars and Rods, Steel Outlets and Stainless Steel Valves. 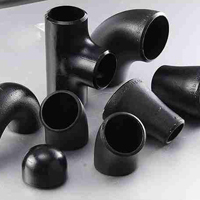 Empowered with advanced technology and an experienced team, the company has been designing impeccable industrial metal products in various specifications. 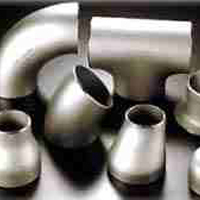 All the products are made from superior quality alloys and metals and are duly tested at every stage of production. 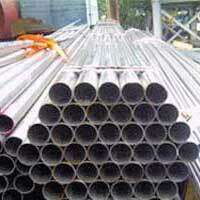 Our quality tested Metal Products have sturdy construction and capability to resist corrosion.